Bringing a client’s vision to life and seeing their reaction to the completed project is what Giecel Gruezo enjoys most about the design industry and what brought her here to Kamus + Keller. 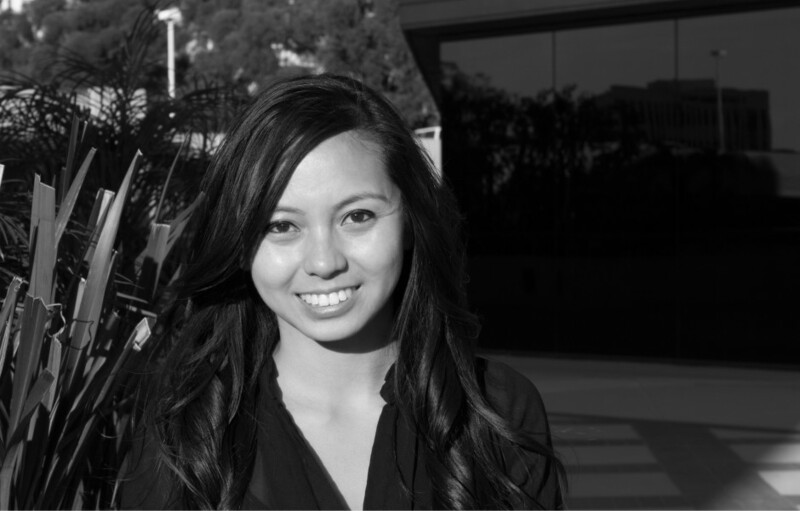 A Junior Designer based in our Long Beach office, Giecel supports our Interiors Team by developing plans in AutoCAD and assisting in the selection of details and finishes. 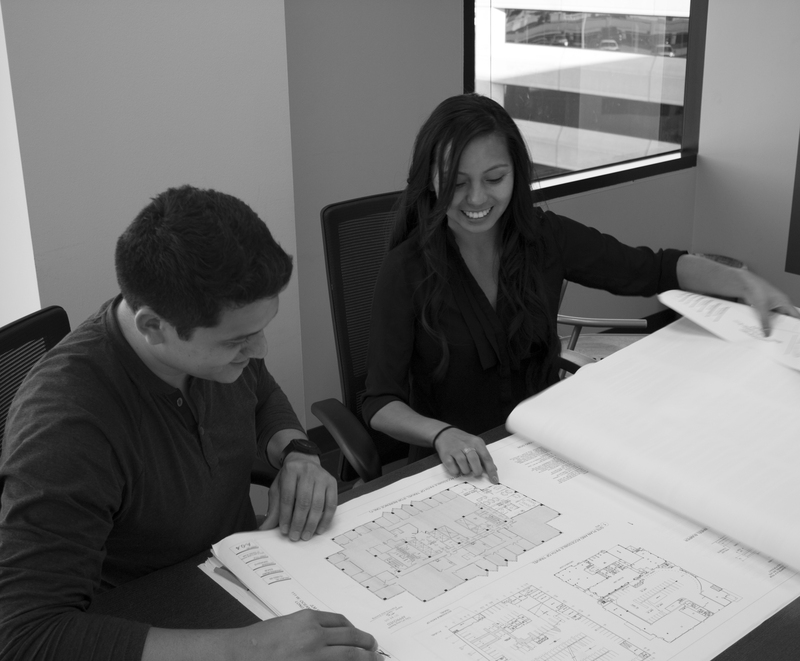 Giecel started her career in residential design after graduating from Cal State Long Beach. A lifelong Southern California resident, she loves trying new cuisines, spending time with friends and family, and most of all: Disneyland!